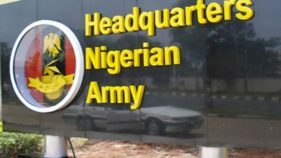 A group, Buhari Tarzarce Vanguard (BTV), has urged the Defence Headquarters to recall the redeployed Commander of Operation Safe Haven (OPSH), Maj. Gen. Anthony Atolagbe. 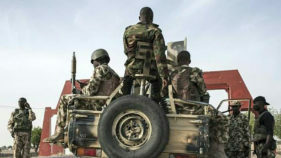 In the ensuing confrontation between the soldiers and the youth, apart from the two deceased, the soldiers shot and wounded three of the protesters, including one lady, who were rushed to the Plateau State Specialist Hospital for medical attention. 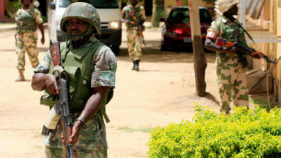 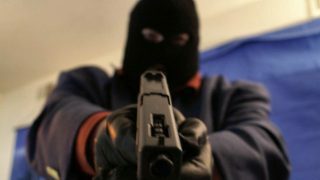 Former Chairman of Barkin Ladi Council, Emmanuel Loman, said Gwom, was taking a walk to his wife’s provision shop when the gunmen shot and killed him instantly just as they killed a soldier and one lady who was there to buy goods.